CSM North East will beat any quote for aluminium guttering & downpipe installation by 5%. Have a problem? We can fix it. Not sure of the fault? We can arrange a free survey to inspect and suggest a solution which may not need a full replacement. We’ll confirm within 24 hours. Voted 9.7 out of 10 on Checkatrade and endorsed by Which? with 100%of our customers recommending our aluminium gutter installation services. 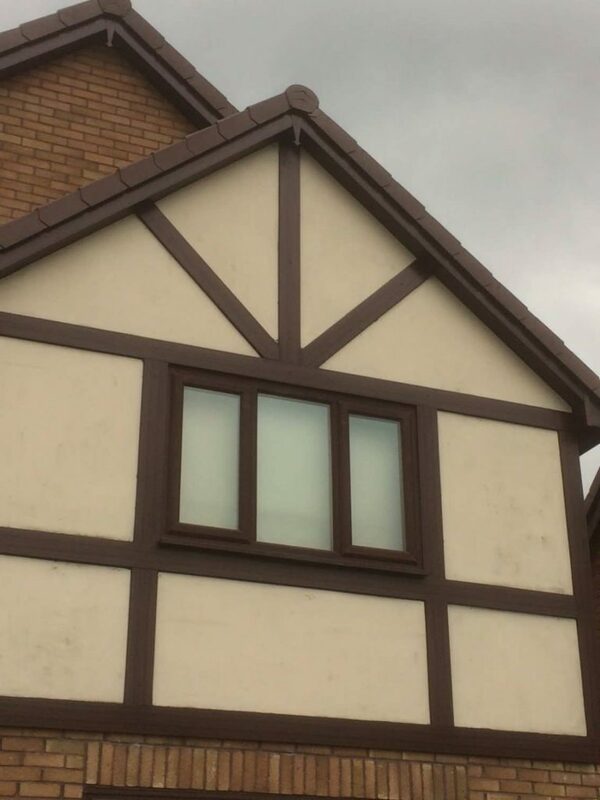 Be sure your new guttering will last, our services come with an insurance backed 10-year guarantee. If there is any issues at all post-installation, talk to us and we will take care of it. Aluminium seamless guttering is fast becoming the number one style of guttering amongst residential and commercial customers throughout the UK. 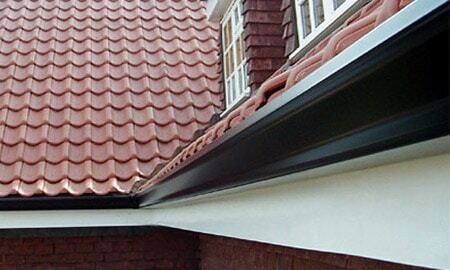 Lightweight and durable, seamless guttering, also known as continuous guttering is a unique jointless system with a superior lifespan over other guttering products. We manufacture all guttering on-site using roll forming machinery. Aluminium guttering has a much longer lifespan than other guttering systems and requires far less maintenance. Seamless gutters can last up to 50 years compared to the average 30 years of uPVC and are much less likely to become blocked or damaged. Choosing seamless aluminium guttering for your home or business is one of the best ways to ensure your roof and the exterior of your property remains damage-free. 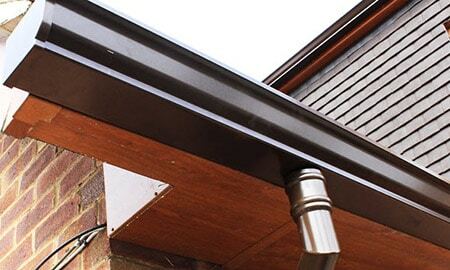 Naturally, the gutter is only seamless on the continuous length but there are special corner sections available for creating gutter angles. The two sections of aluminium that meet the corner are ‘mitred’ with a special tool and a ‘two-part’ locking corner piece ‘sandwiches’ the aluminium with the help of some specially formulated silicone. The ‘two-part’ corner piece is then screwed together to create a leak-proof corner. 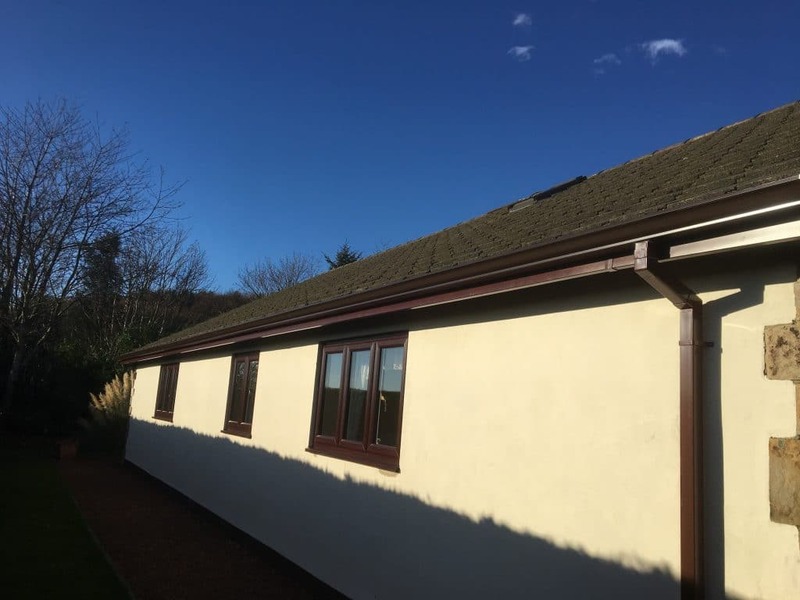 With superior aesthetics and a long lifespan, low maintenance aluminium gutters are without one of the most cost-effective guttering systems on the market today. Aluminium gutters are lightweight, extremely durable and corrosion resistant. With a scratch resistant hydro powder coat, no maintenance or re-painting will be necessary. Although aluminium is a superior material, installation is quick and easy, keeping labour costs down. 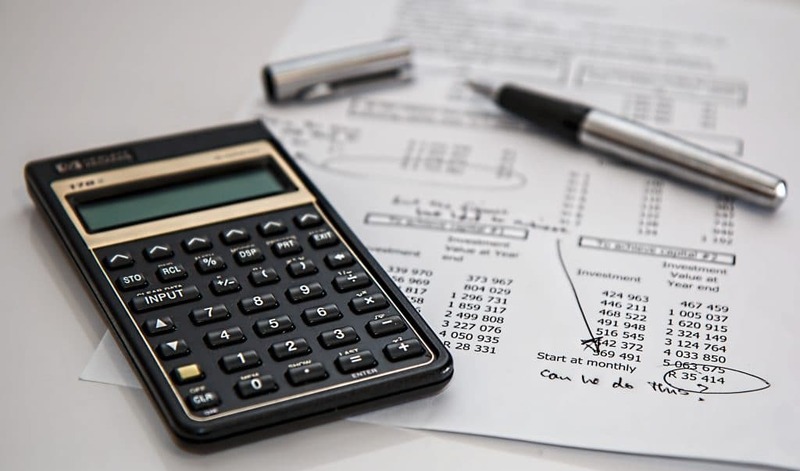 And due to the long life and low maintenance requirements of seamless gutters, there are savings to be made in the overall life of the installation. 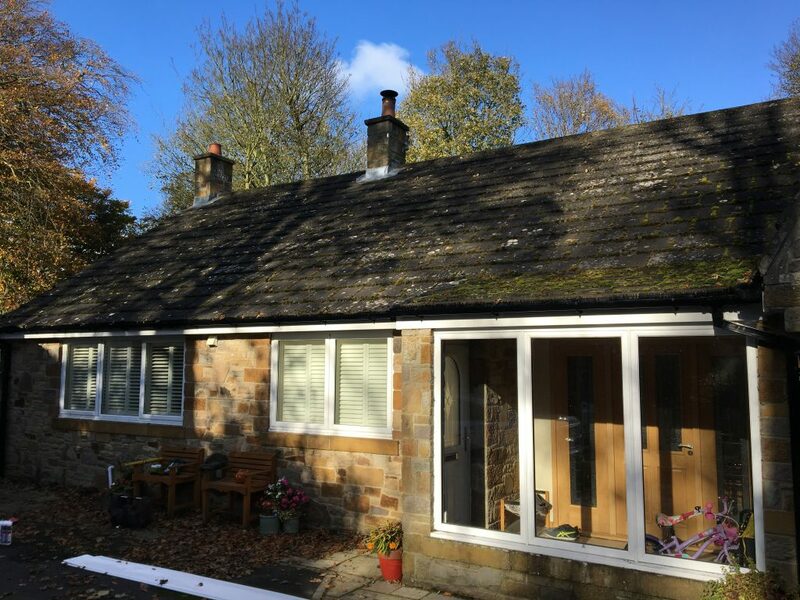 Once installed, the gutters are virtually maintenance-free and with such a long life expectancy you should never need to replace them – providing exceptional value for money. As CSM manufactures all seamless aluminium guttering and is made to measure on site, we are able to keep wastage to the absolute minimum, therefore ensuring we can provide the most competitive pricing. Get a price for aluminium guttering right now with our online cost estimator. uPVC is an affordable and durable solution for homes. 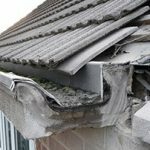 Neglected concrete gutters can cause long-term problems to a property. 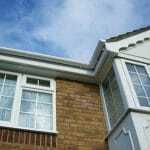 In addition to guttering, we also supply and fit quality fascias and soffits. Providing you're based in the North East of England, we can transform your guttering in a few days. Choose from a range of colours and enjoy the many benefits of continuous guttering. If you’re based in Newcastle upon Tyne, Sunderland, Ashington, Cramlington, Northumberland or Teesside, speak to us today. We take huge pride in the quality of our workmanship and customer service that we provide. 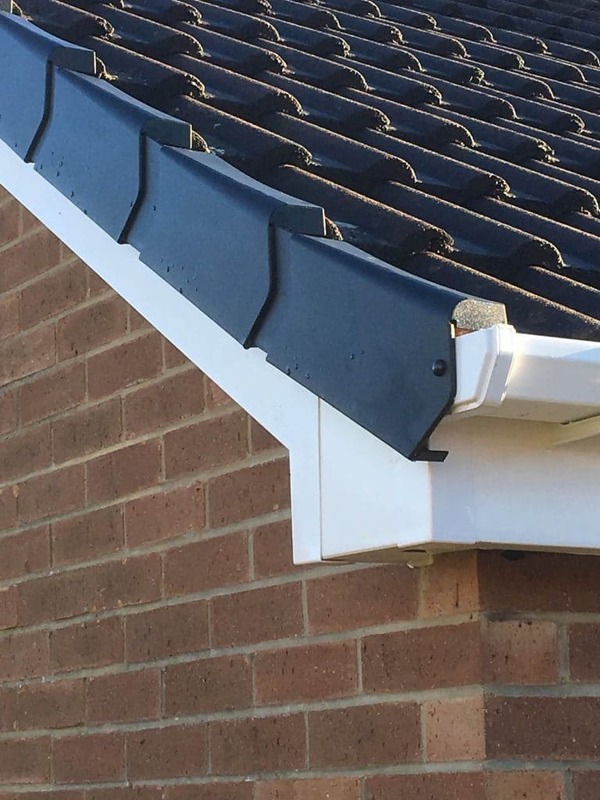 Our experienced guttering installers will take great care protecting your home at every stage of the project, removing all rubbish from the site on completion and carrying out a final walk-around with you at the end of the job to ensure your complete satisfaction. Whether you’re looking for fully fitted seamless guttering, you’re interested to know more about aluminium guttering or you’re just not sure what you need; contact us today for free and helpful advice. 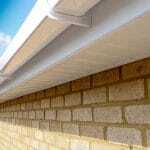 We get trade prices on all guttering materials and pass the savings onto you.